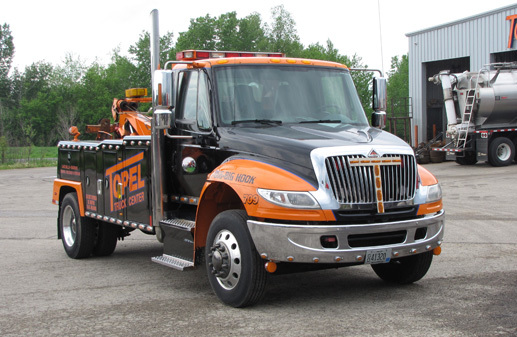 Topel Truck Center offers many services to accommodate your ancillary heavy- and medium-duty towing and recovery needs. We are a family-run business that is operated professionally but with a homespun touch. 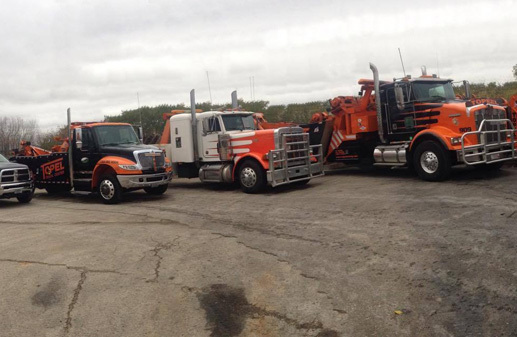 Topel Truck Center has earned an A+ Better Business Bureau rating.